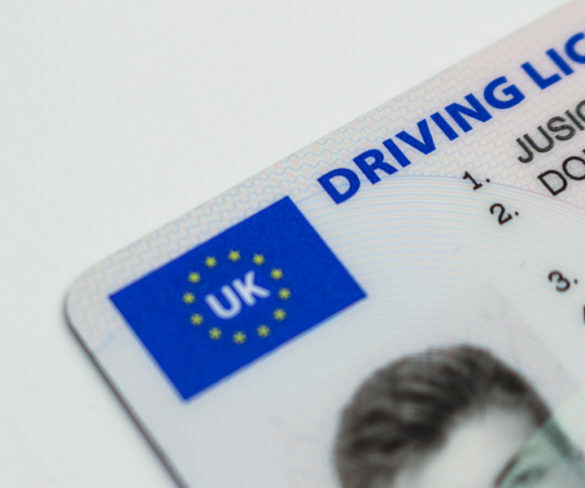 UK drivers may need to get an International Driving Permit (IDP) to drive in the EU from March 2019 in the event of a no-deal Brexit. 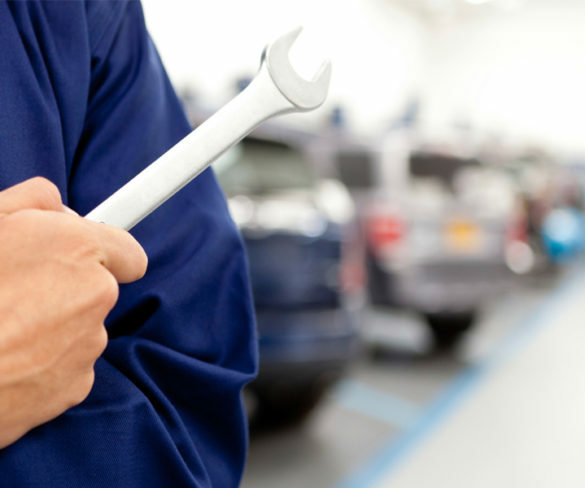 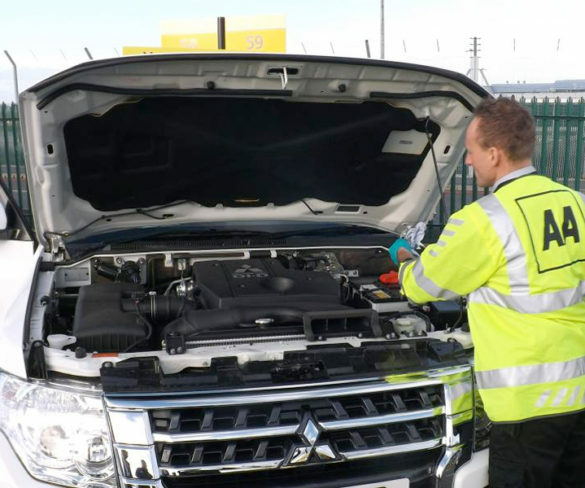 The AA is urging MPs not to consider suggestions of scrapping the MOT as it highlights the possible increased risks of such a move for fleets. 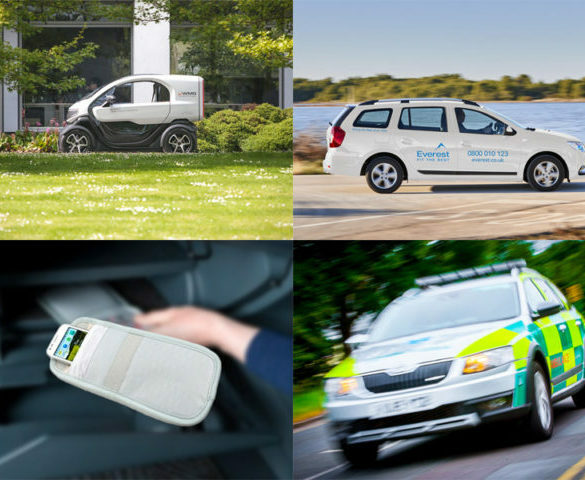 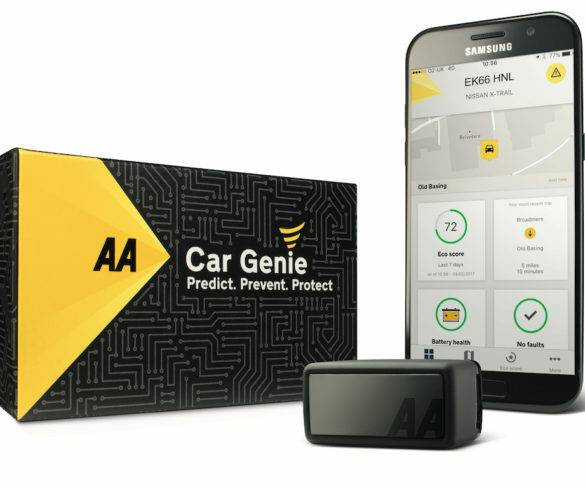 AA technology that can helped predict and prevent breakdowns is to be rolled out to fleets later this year from the consumer sector. 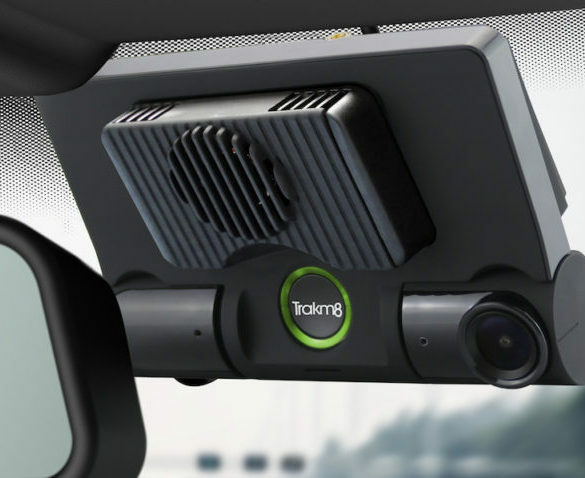 A fifth (20%) of drivers now use dashcams, up from 1% five years ago, AA research shows. 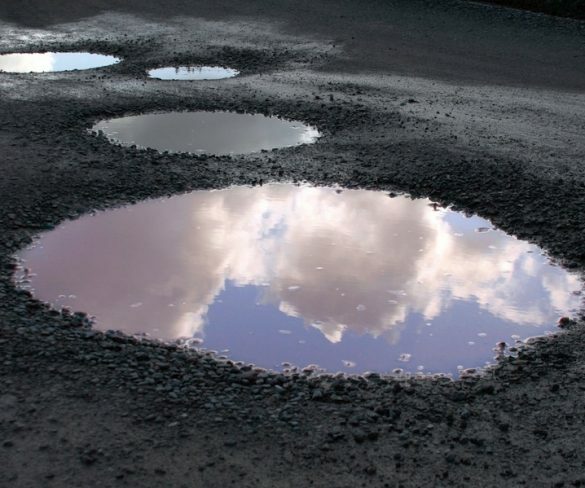 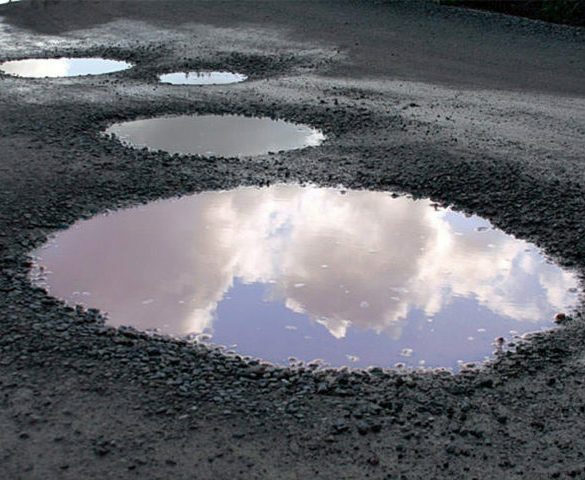 Vehicle damage from defective road surfaces is seeing a sharp rise, says the AA, as it urges the Government to take action. 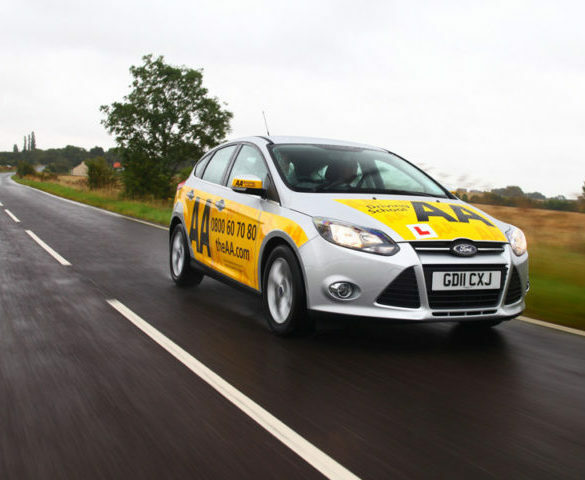 Learner drivers are now allowed to take lessons from fully qualified driving instructors on motorways following a change in the law effective from today (4 June). 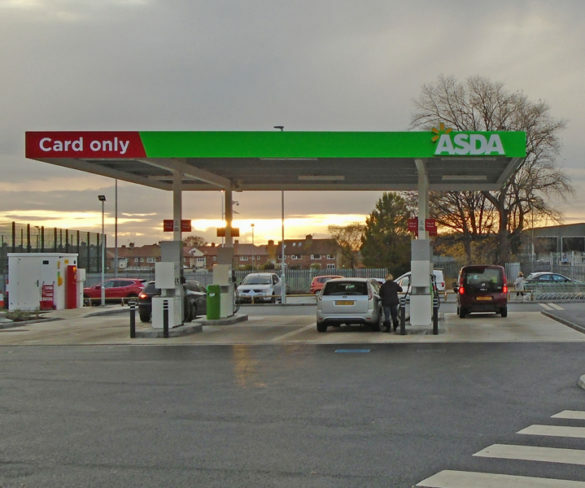 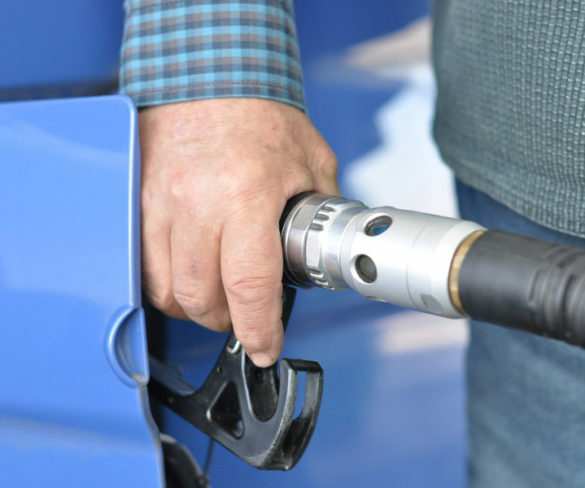 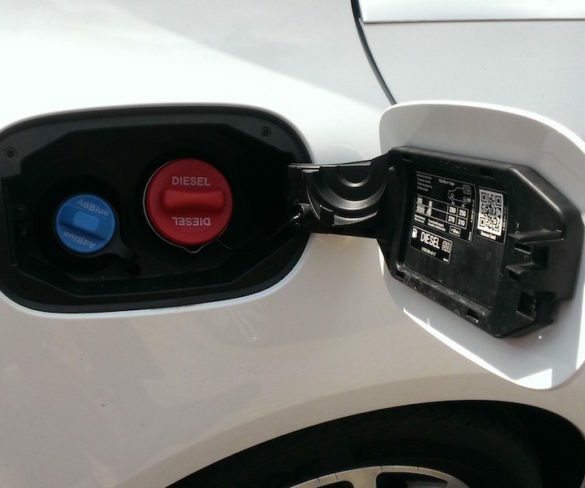 Increasing pressure on business drivers is driving the number of misfuel incidents a year, according to the AA. 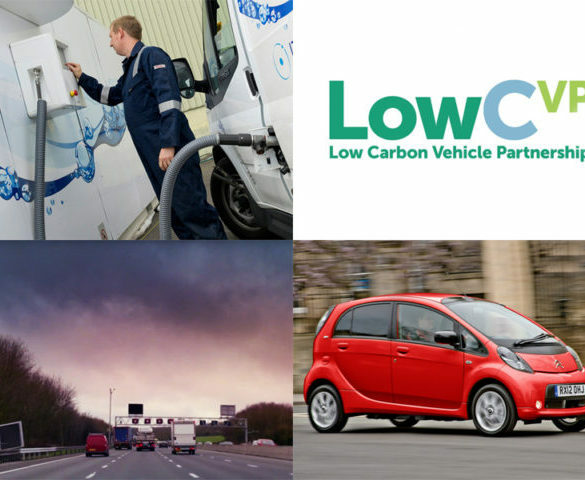 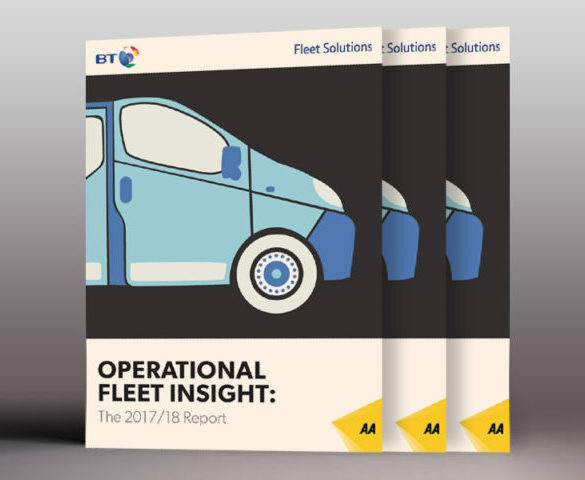 Fleets are being urged to make use of connected car data to help reduce the number of breakdowns. 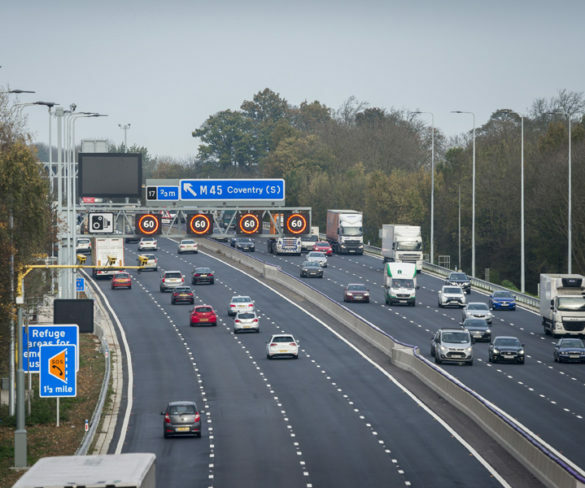 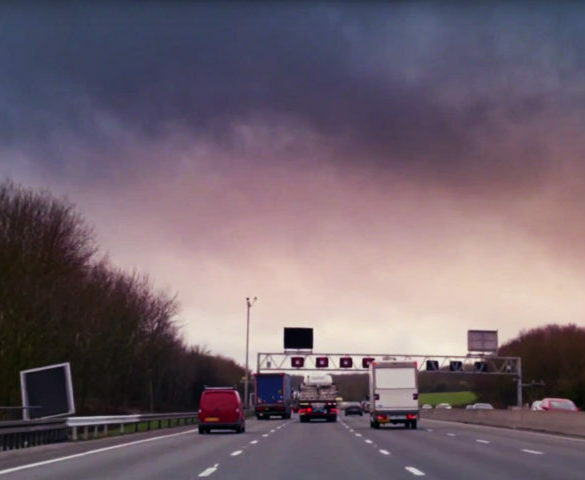 Drivers still have serious safety concerns over all lane running schemes, ranking them four times more dangerous than conventional motorways with a continuous hard shoulder. 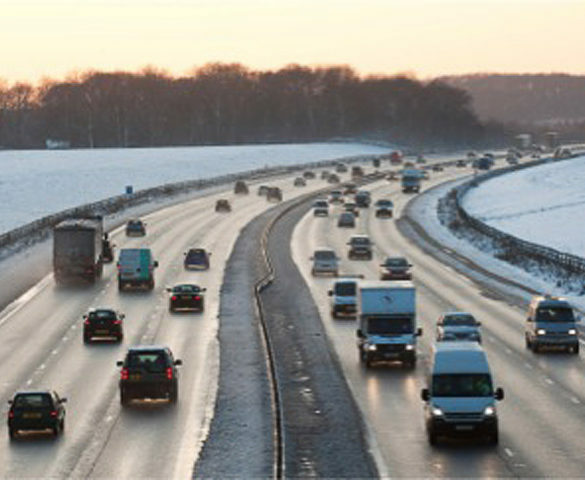 Conditions on local authority-managed ‘A’, ‘B’ and ‘C’ roads in England have gradually improved over the last decade, while unclassified roads have declined. 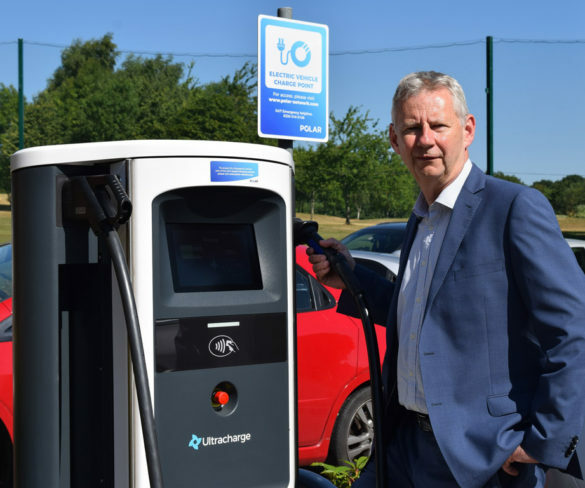 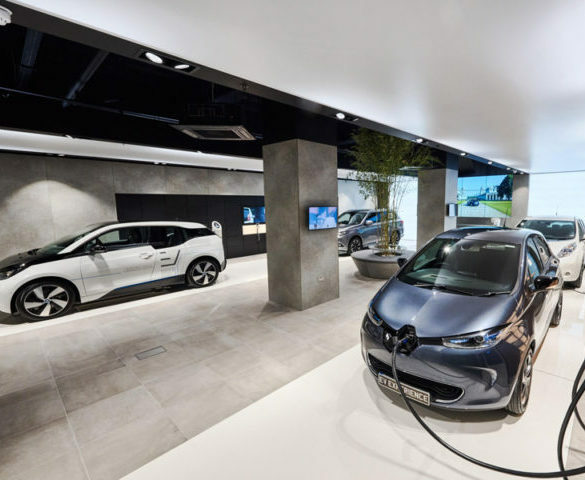 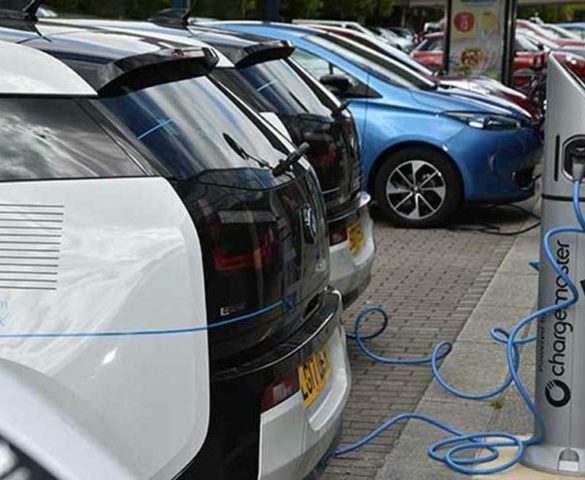 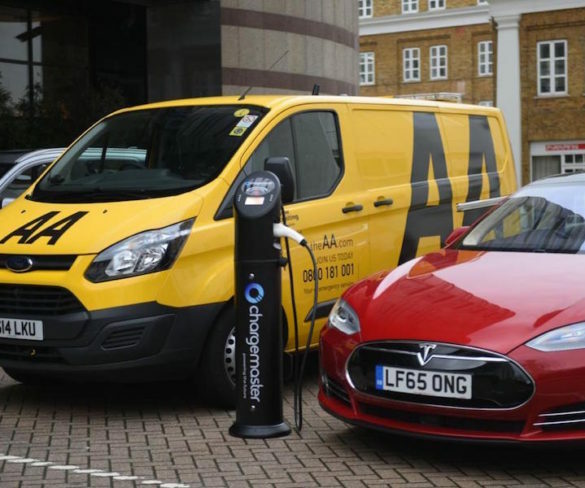 Electric vehicle drivers who run out of range on the road can now benefit from a new AA emergency charging service. 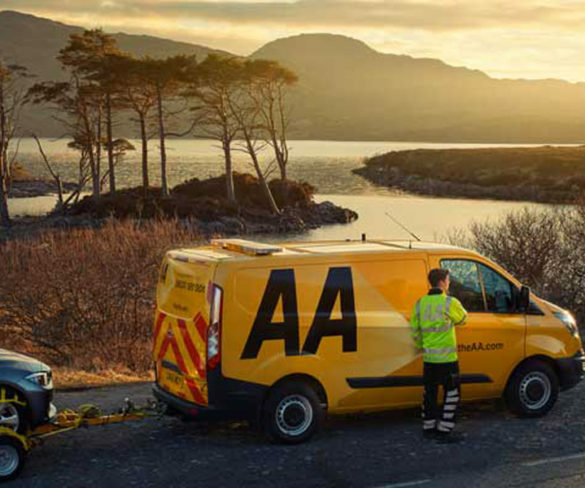 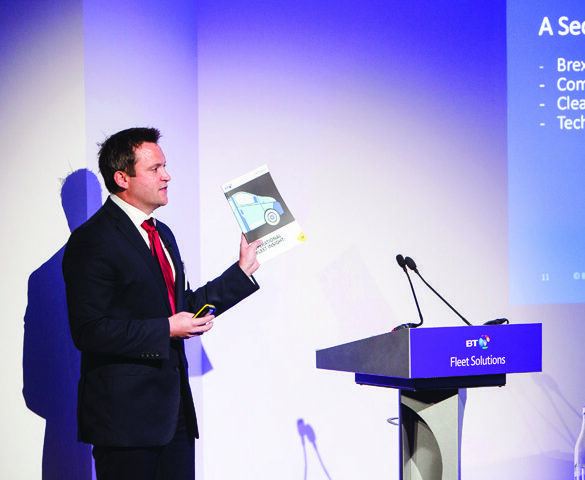 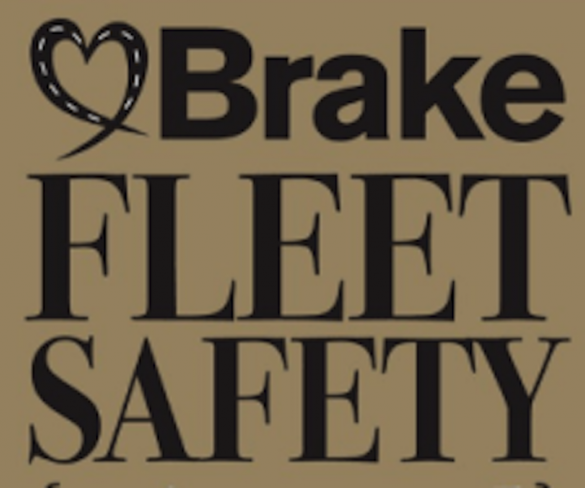 Businesses and SMEs deserve more fleet industry support to stay ahead of up-coming regulatory and legislative changes, says the AA’s fleet and SME division. 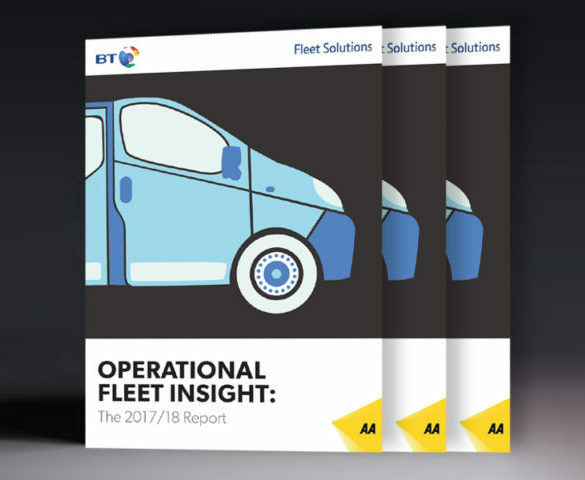 The UK vote to leave the EU is already taking its toll on some UK fleets, with the true impact of Brexit yet to be felt. 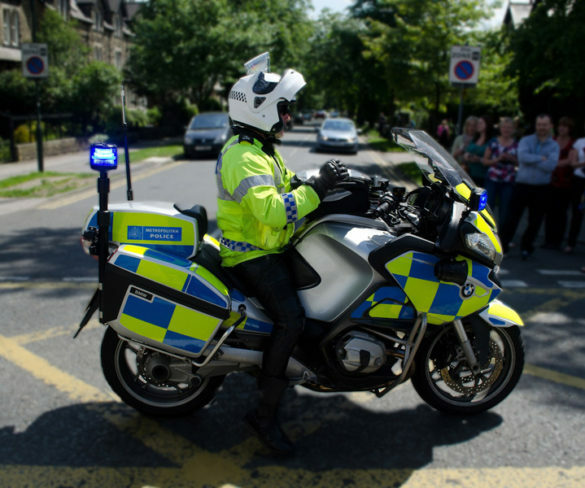 Drivers using their mobile phone face tougher penalties from today as the Government looks to cracked down on an ‘epidemic’ of handheld phone use. 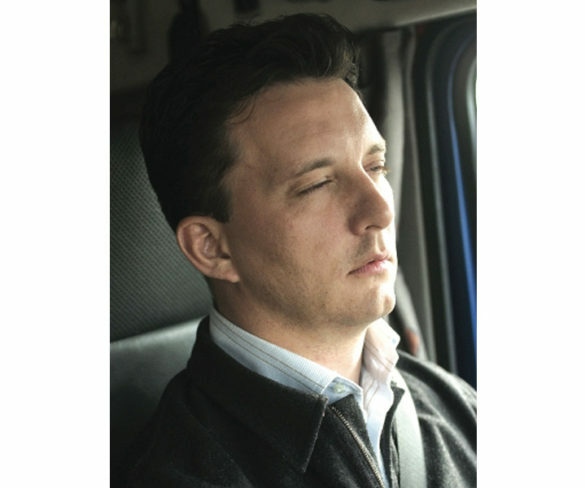 Motorists are being warned that driving while tired can be as dangerous as speeding after new AA research highlighted alarming figures.